Keep your favorite WOD partner going stronger longer with these must haves of the season! 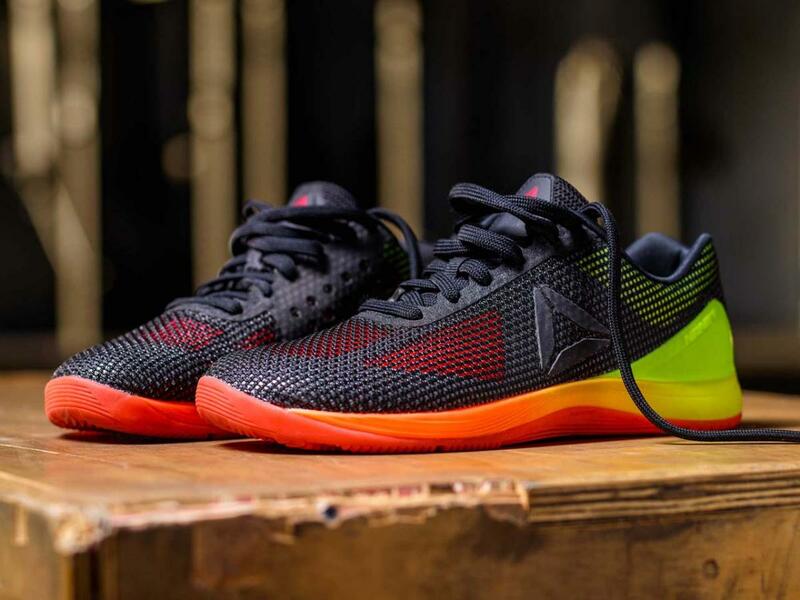 Strong foundation and stable comfort. Just what you need to have ultimate performance. Our favorite mobility tool to make us move better and with less pain*. 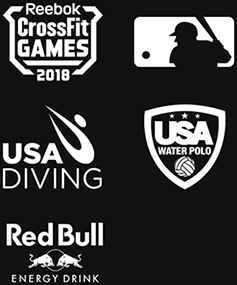 Tim Simansky DC is a CrossFit L1 Instructor, Olympic Lifting Instructor and Sports Chiro. 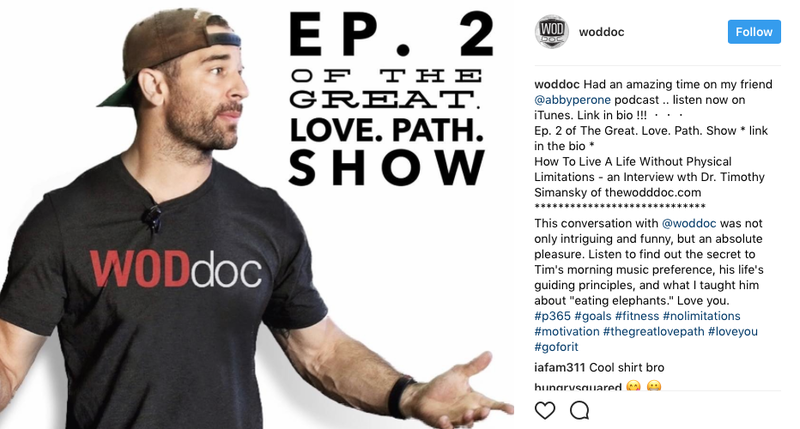 Aside from posting daily videos about technique, mobility, or nutrition, he answers subscriber-specific questions about how to move better. When you’re crushing a WOD, the last thing you need to worry about is hair in your face. 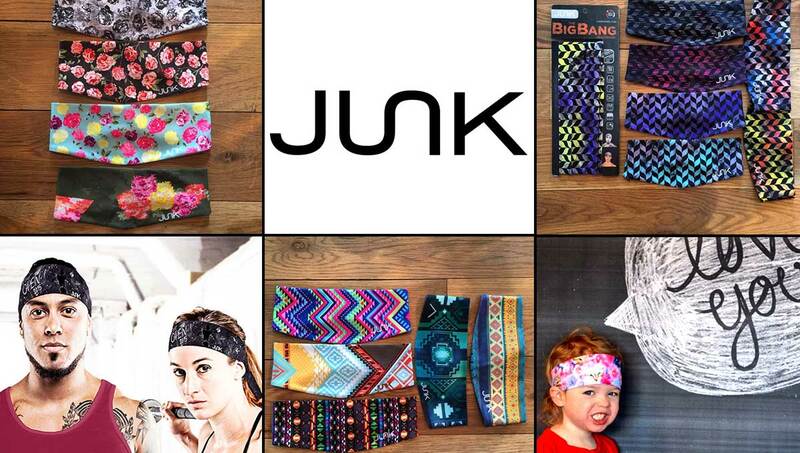 The first thing you need is a JUNK headband! Each is super stylish and unique; the perfect opportunity to show off your mood every day. 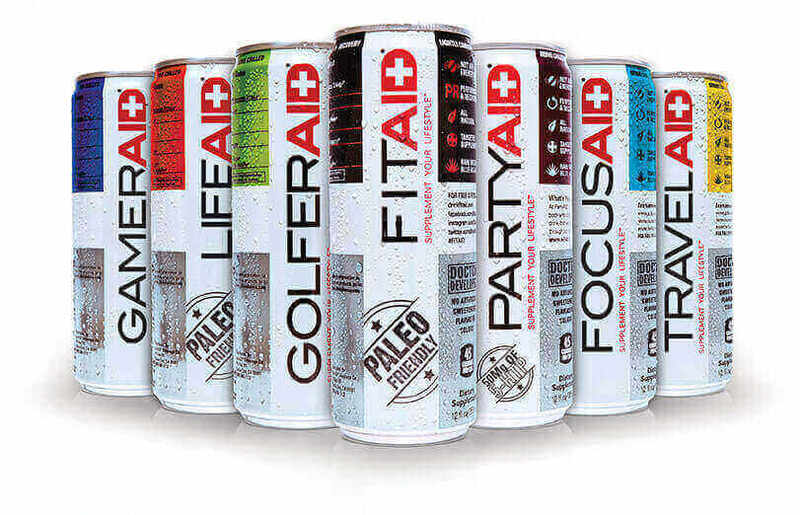 LifeAID Beverage Company is the leading manufacturer of premium, healthy, and convenient nutritional products for every lifestyle.Each is: doctor developed, only 45 calories, sweetened with organic blue agave and fortified with ingredients designed to AID a particular avocation. In the real world, loads are rarely ever perfectly balanced. You juggle kids, your groceries, and imperfectly balanced boxes. Steel maces were originally developed by the Persian Warrior Elite for real world combat and wrestling. Thanks to the disproportionate weight displacement, you’ll be optimizing your stabilizer muscles, joints, and primary power centers. 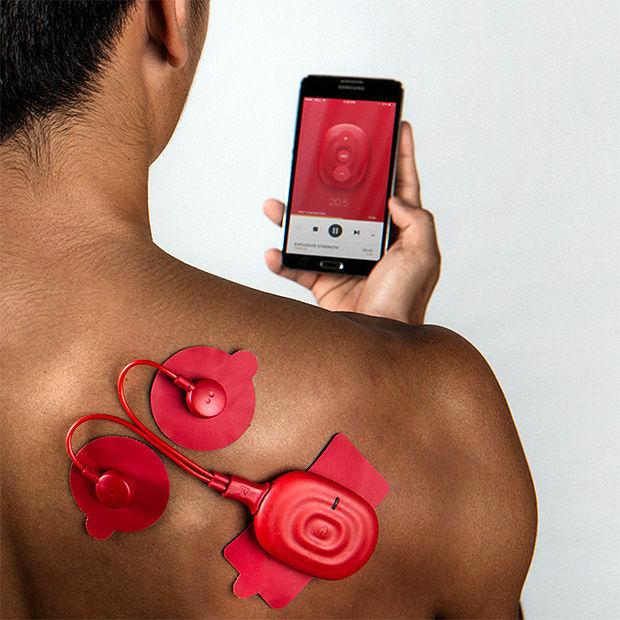 PowerDot is the world’s first smart muscle stimulator. Connect to the app, pair the Bluetooth pods, then select muscle groups to target. Clinically proven, pain*-free, and FDA cleared- it’s that simple! 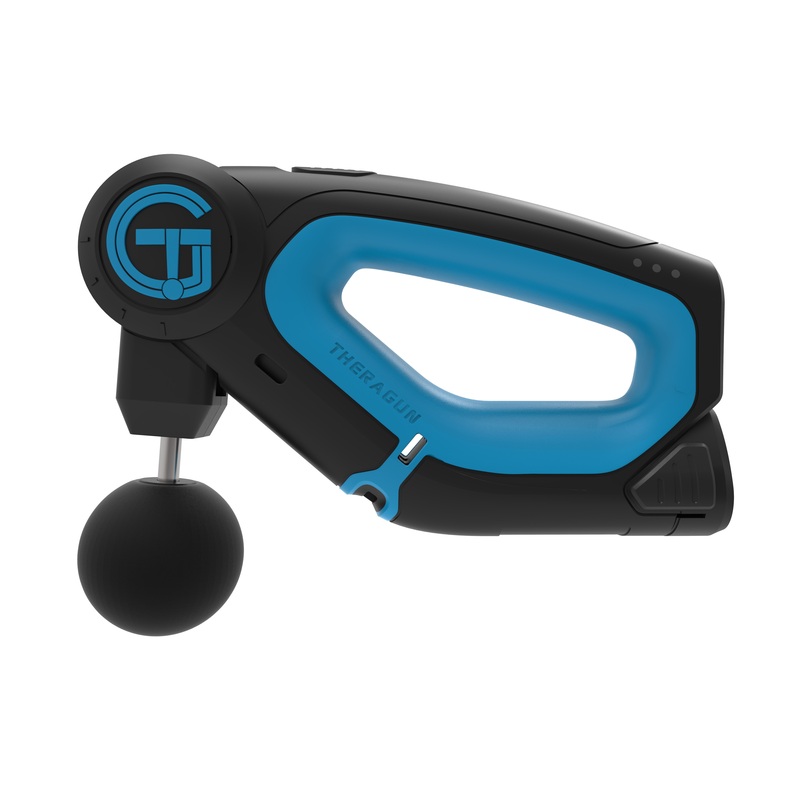 The G2PRO is TheraGun’s latest innovation in the line of handheld vibration therapy devices that improve muscle care and movement for its users. 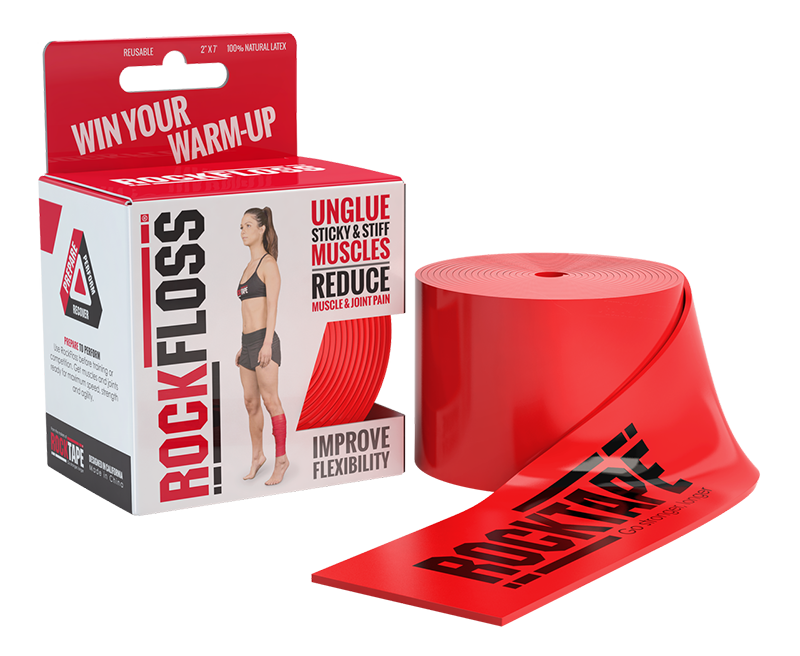 It will both activate your muscles and relieve your pain* and soreness, empowering you to do more of what you love. Triple action! 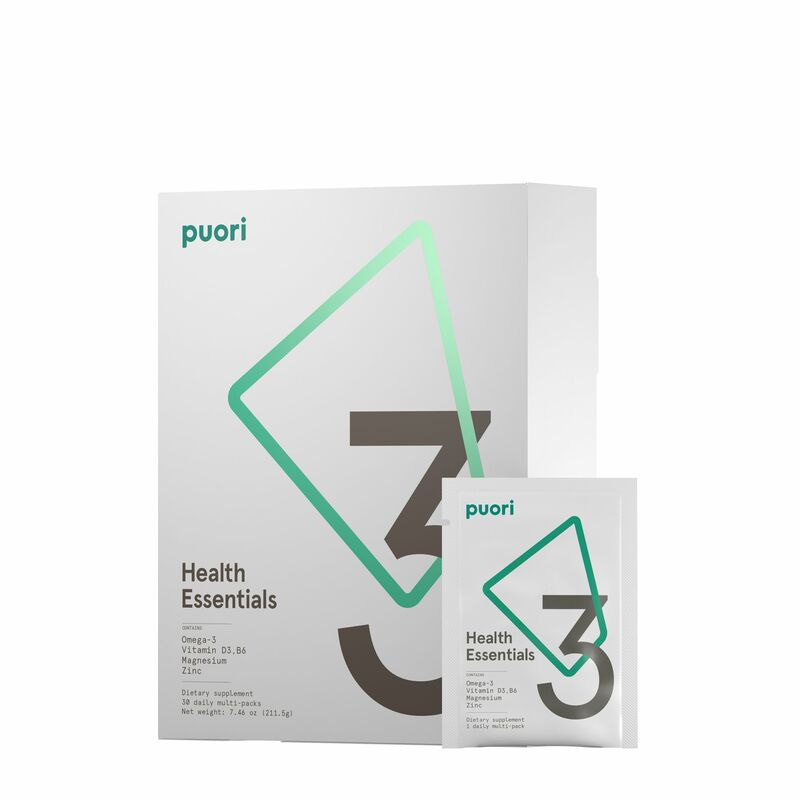 Puori 3 Health Essentials is a great solution for anyone on a quest to optimize their overall health. You get five powerhouse nutrients: omega-3 fatty acids, vitamin D3, magnesium, zinc and vitamin B6 in one convenient pack. Together they do everything from maintain your heart health and immune function to reduce fatigue. Single, double, triple, quadruple-unders…whatever you’re able to do, this rope is for you! 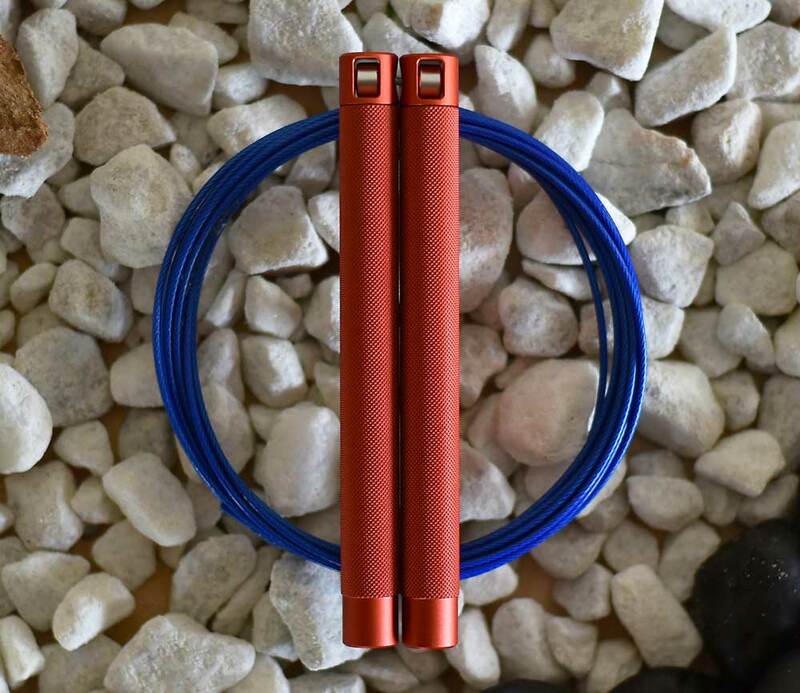 Your jump rope is highly personal and therefore one of the few fitness products everyone should own. To perform at your highest level, you need a rope that fits your height, technique, and training style. 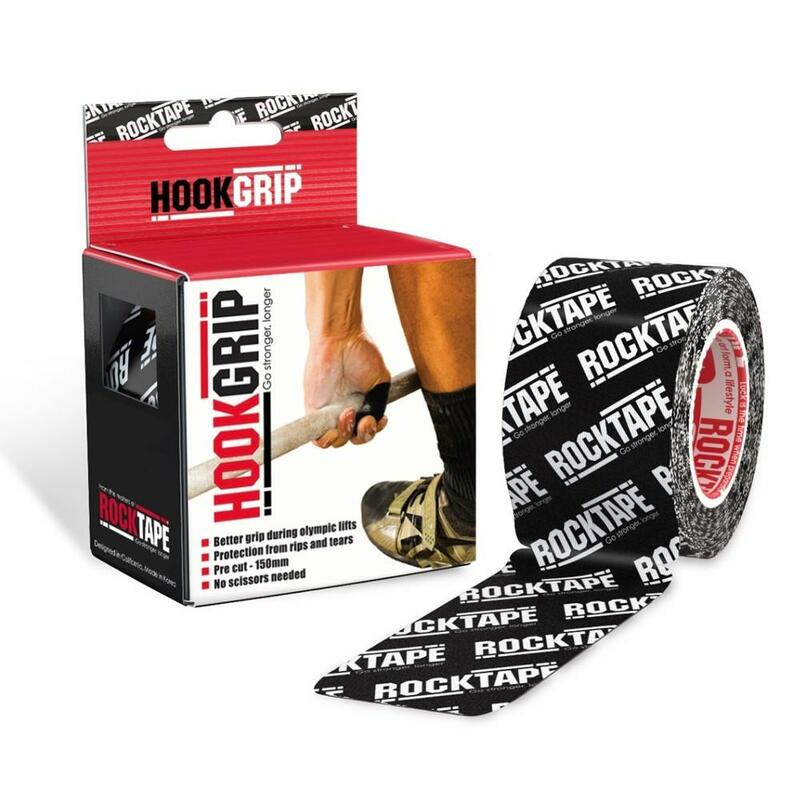 Any sore CrossFitter would love to get taped, a sports massage or be adjusted by a chiropractor. But with gym memberships costing well over $100/month, paying for these services are out of reach for many. Pamper them with a massage or an adjustment and they will be eternally grateful to you for helping them heal their sore muscles and getting them back in fighting shape for holiday WODs. Rock on. We’ll help you locate a doc nearby.